Add more flexibility to your HiyaHiya Interchangeable Set with additional cables! 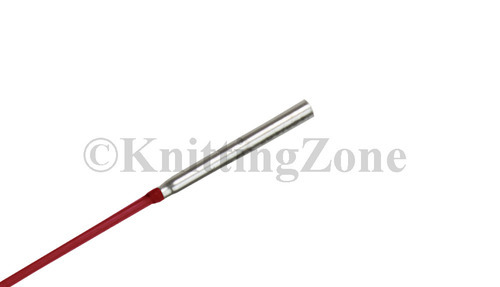 Sock cables are designed to fit HiyaHiya Sharp Interchangeable Needles size 0-1.5US/2-2.5mm. Needle lengths are measured from tip to tip. To see the approximate cable length, please see the chart below. Cable color may vary.